Perfect! the material is very soft, pleasant to the body, stretches... look very good! 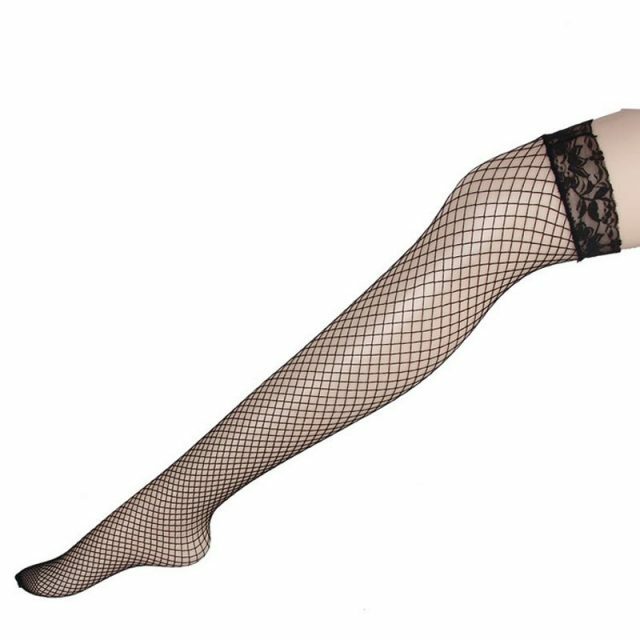 the only thing I think on a full leg lace will strongly pull. size 42-44 will sit perfectly as for me! my size 40-very comfortable do not slip do not press, at the time. thank you!!! A little small. as well as excellent. Bought the purple stockings just 17 cents, look great. came in the package. photo added please see below. excellent seller. thanks. Took a hot products. fast delivery, lace silicone. Were little more than a month. small knee-length.